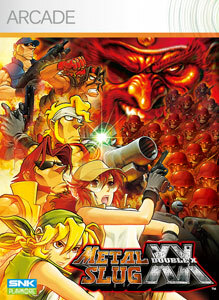 "Breaking onto the scene, it’s the first code name title since “Metal Slug X”! Joining the fight are the familiar four warriors Marco, Tarma, Eri and Fio, backed by two allies from "The King of Fighters": Ralf and Clark. In addition to including a total of 7 multi-path stages, this ultimate 2D action shooting masterpiece includes elements like “Combat School” loaded with more than 70 missions." "Get the full game now and try your guns in the epic campaign of explosive steampunk naval warfare! 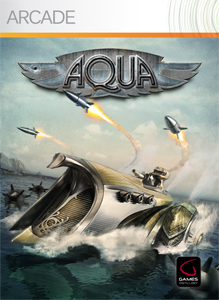 Follow the story of captain Benjamin Grey and his trusted fellow engineer Polly Edison in their struggle to save the Aqua world from a treacherous conspiracy, pulling the strings behind a massive conflict of two rivaling naval empires... Try out new ship types, weapons and upgrades and perfect your tactical skills with four different squad types. The full game also contains single-console multiplayer cooperative and competitive modes on six different maps."